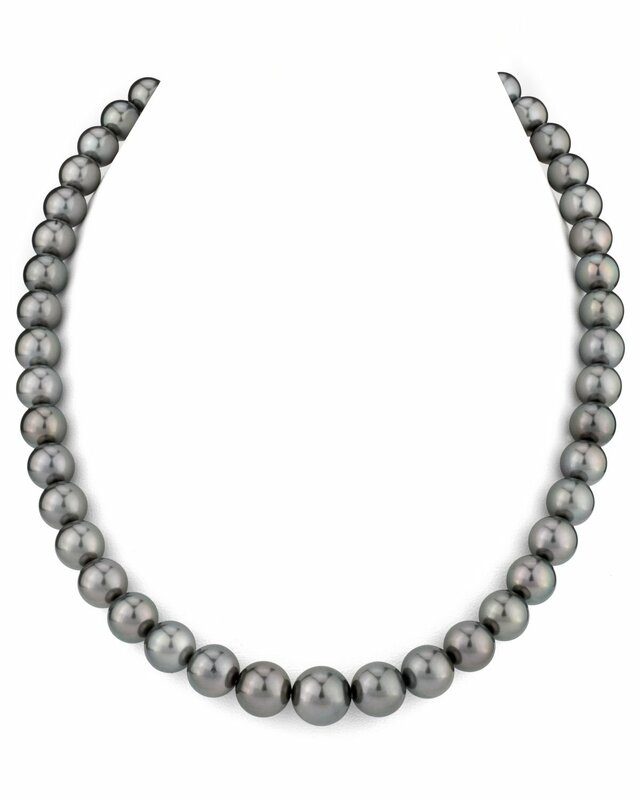 This gorgeous Black Tahitian South Sea pearl necklace features 8-10mm, AAAA quality pearls hand-picked for their radiant luster and overtones. 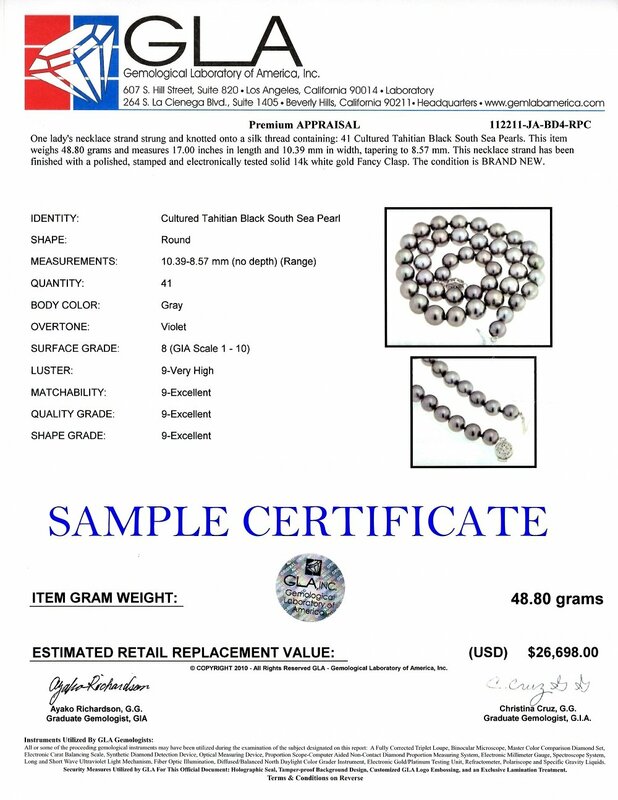 The strand can also be purchased with an official appraisal by the GLA (Gemological Laboratory of America) detailing the specifics and retail value of the strand. A unique certificate is generated for every order. I&apos;m not an expert so it&apos;s difficult at best to assess! Beautiful matching pearls! I bought two strands, white and black pearls! 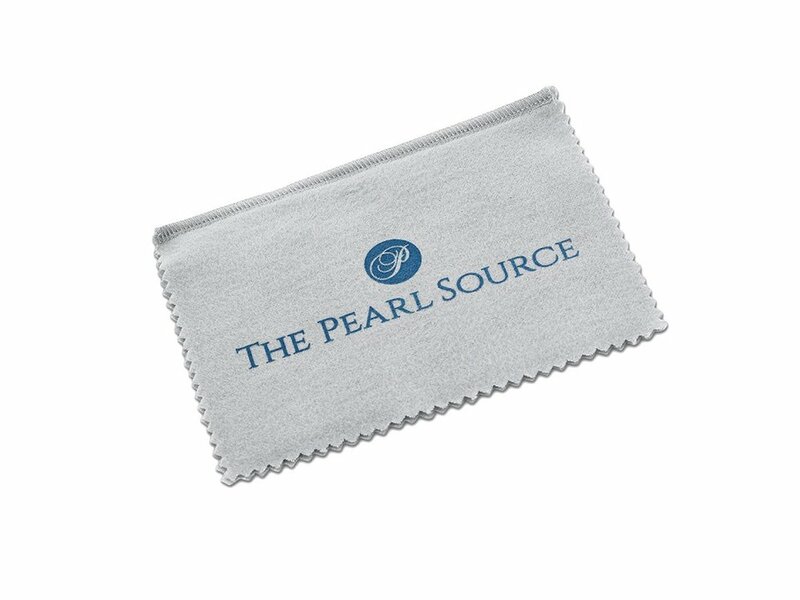 I wouldn&apos;t buy pearls anywhere else. Beautiful necklace, nicely packaged and very fast shipping. I will be glad to purchase from them again. One thing I will comment on, the necklace is choker length: you might want to consider a longer length.